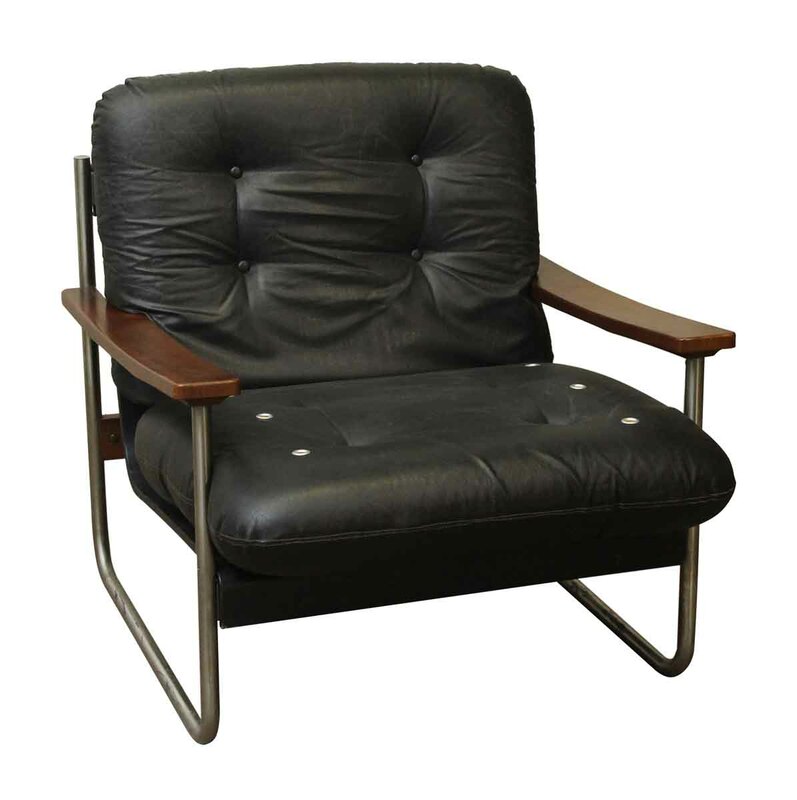 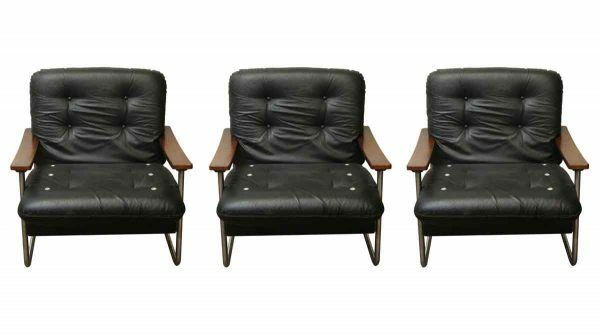 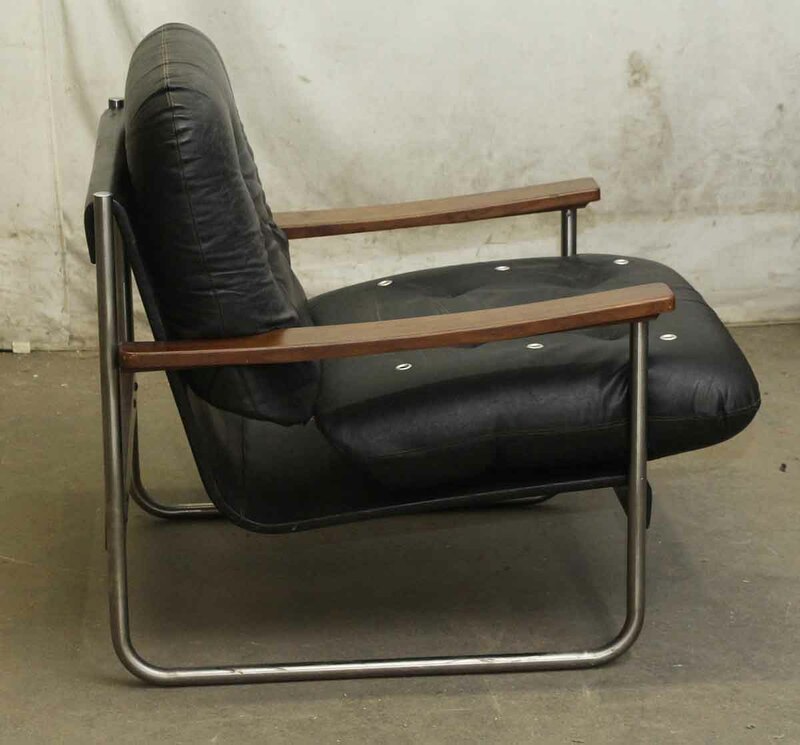 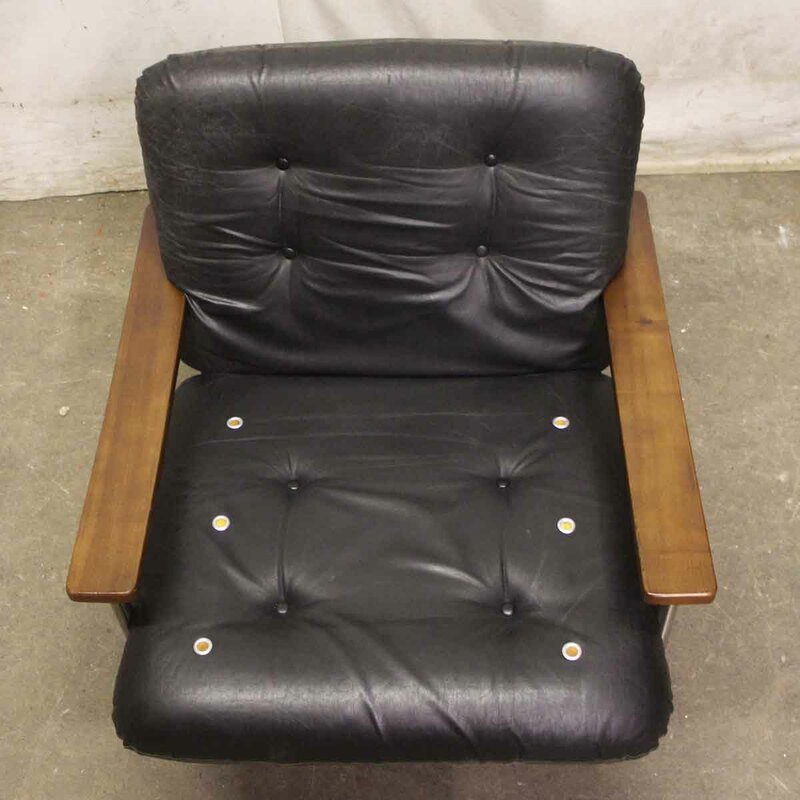 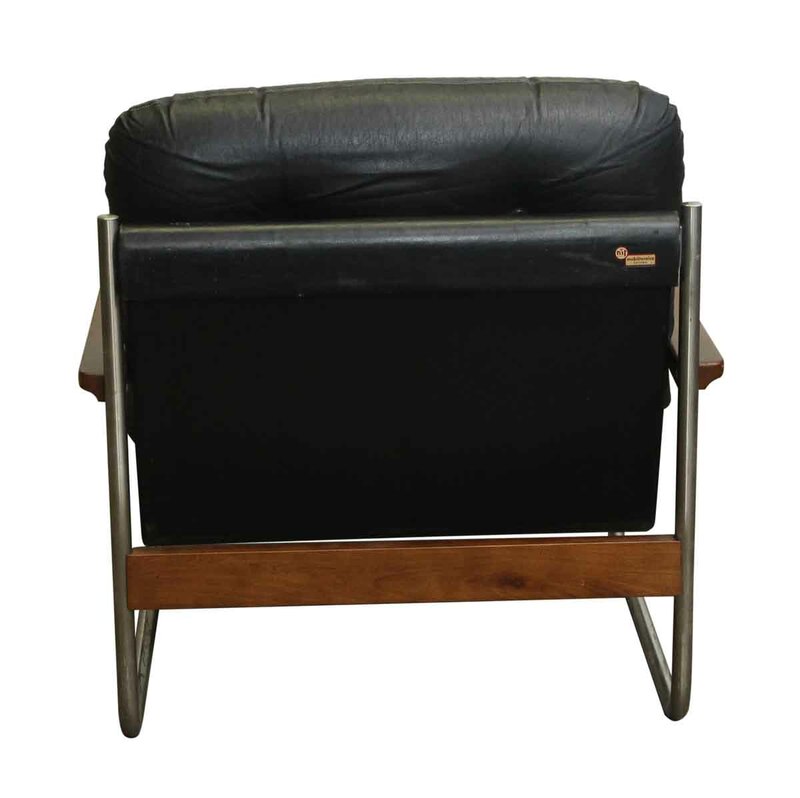 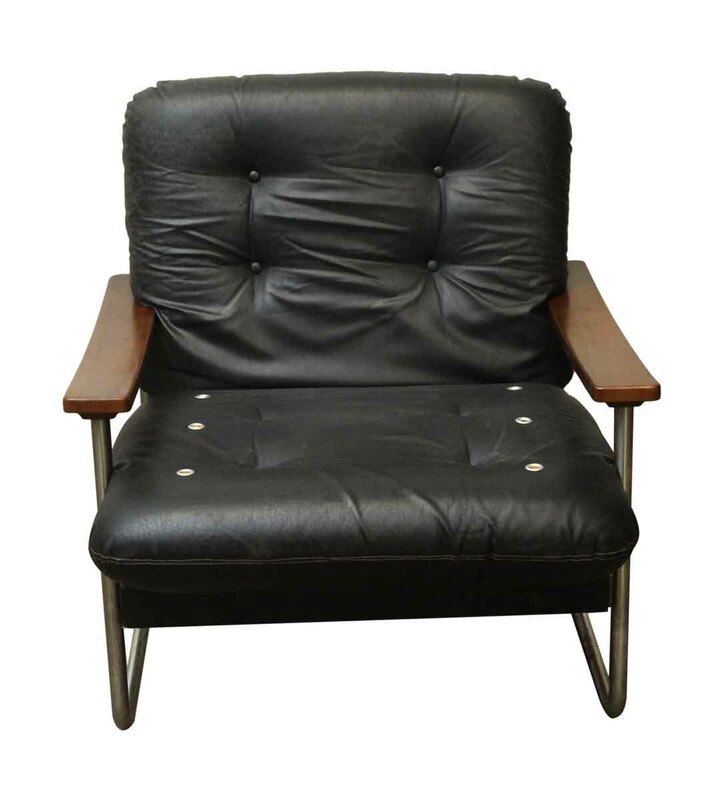 Black leather Italian armchairs with wooden arms and a chrome plated steel base. 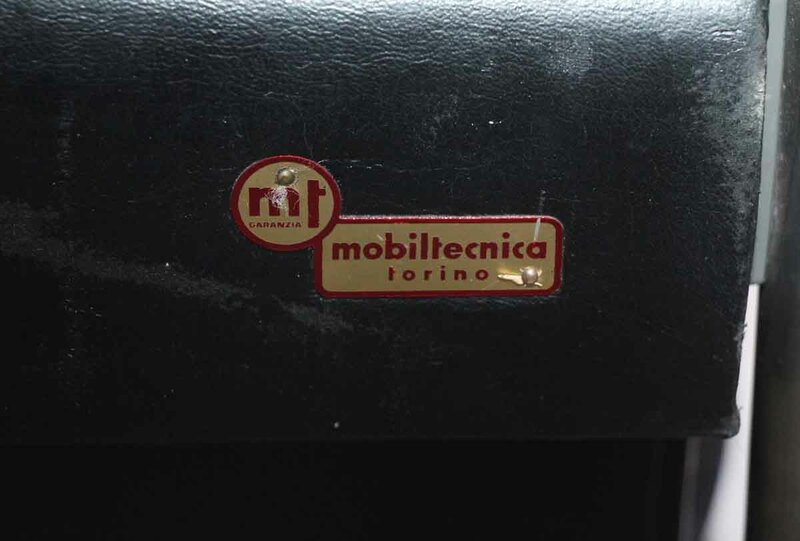 Made by Mobiltecanic. 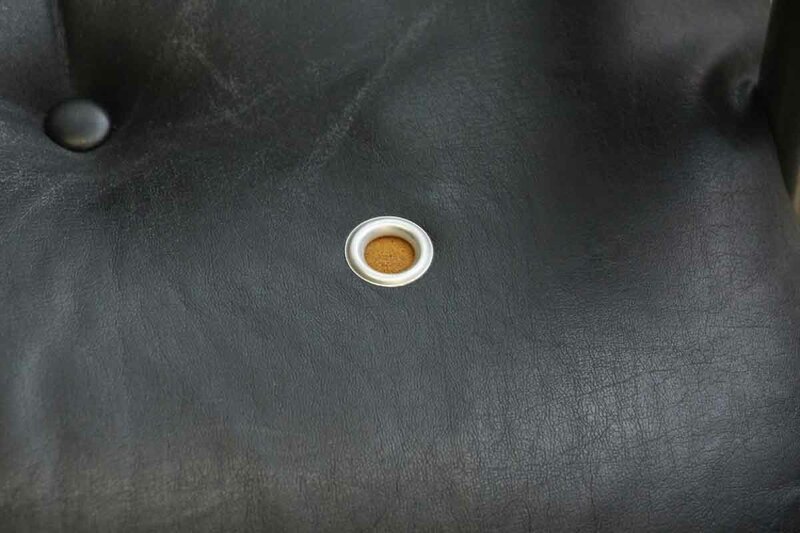 Only one left in stock.